In the 1920s, there were two plaster mills built in Laramie, both located on the south end of town near the train, which would haul gypsum to the mills to be made into plaster. By the 1930s, only one mill remained, and by 1950 the other had closed down as well. 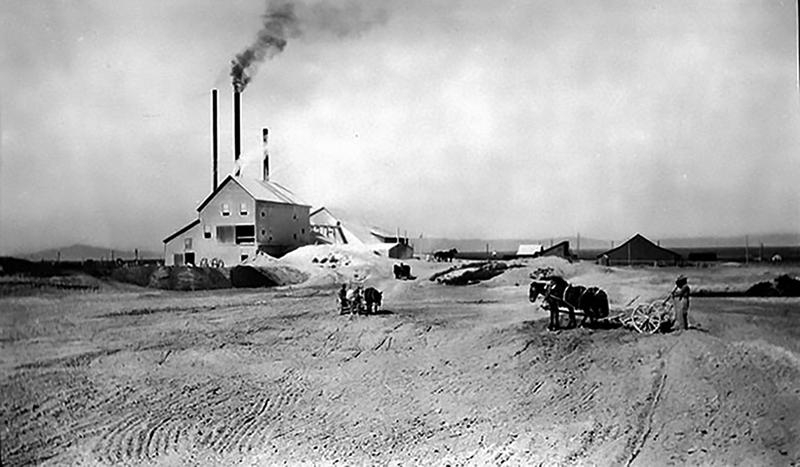 Learn more about the gypsum pit and cement mills of Laramie, Wyoming.